The standard schedule is associated with AEs including grade 3 to 4 fatigue, HFS, and diarrhea. The standard sunitinib schedule in the metastatic RCC setting is 4 weeks on and 2 weeks off (4/2). This schedule is, however, associated with adverse events (AEs) including grade 3 to 4 fatigue, hand-foot syndrome (HFS), and diarrhea. Reducing the incidence of these AEs may prevent dose interruptions/reductions and improve quality of life (QoL). 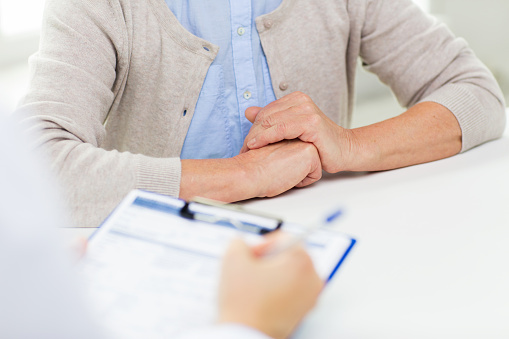 For this phase 2 study (ClinicalTrials.gov Identifier: NCT02060370), researchers evaluated the safety and efficacy of sunitinib 50 mg administered on a 2/1 schedule among 59 patients with metastatic RCC. Patients were able to adjust dose and schedule depending on AEs. The Functional Assessment of Cancer Therapy-General (FACT-G) questionnaire was completed at baseline and at weeks 12, 24, and 36 for QoL assessment. After a median follow-up of 17 months, 25% of patients developed grade 3 fatigue, HFS, or diarrhea (95% CI, 15.0%-38.4%), with a median time to development of 3.8 months. Thirty-seven percent of patients required a dose reduction, and 10% discontinued treatment because of toxicity. 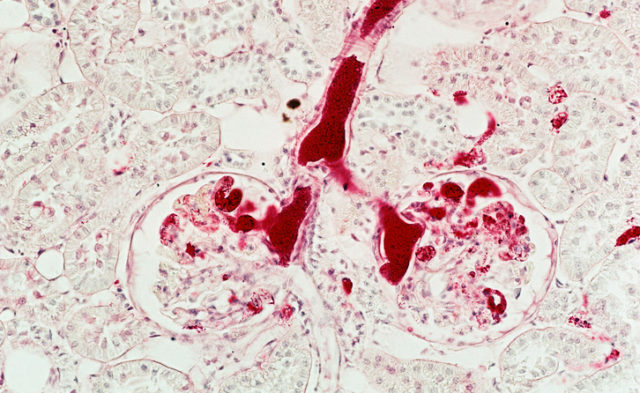 Combinations: The Future of Renal Cell Carcinoma Treatment? The overall response rate was 56% (95% CI, 42.4%-68.8%), with a 2% complete response rate and a 54% partial response rate. Twelve percent of patients had progressive disease as best response. The median progression-free survival was 13.7 months (95% CI, 10.9-16.3) and median overall survival (OS) was not reached. A drop of 0% to 10% from baseline in FACT-G scores was noted after 12 weeks, though patients who continued treatment for at least 36 weeks showed the smallest decline in QoL.